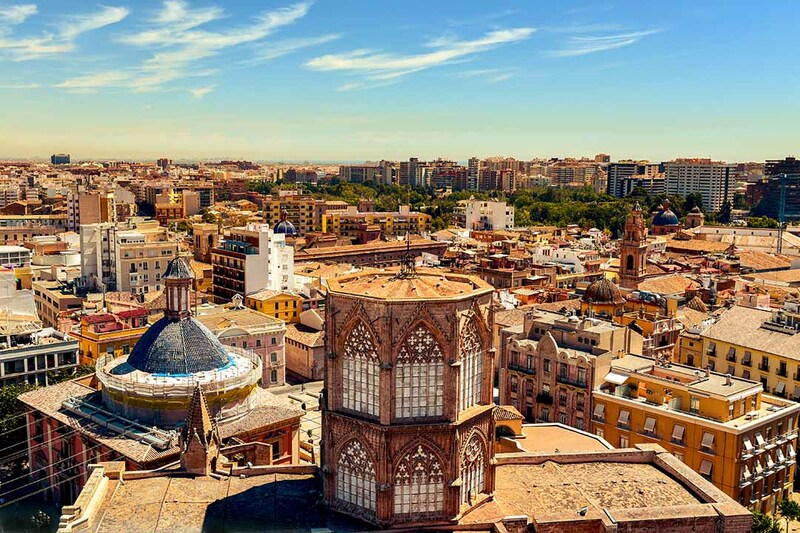 Join Traveleyes in the thriving city of Valencia. This often overlooked city in southeastern Spain is a hub of grand architecture, culture and sumptuous culinary delights. 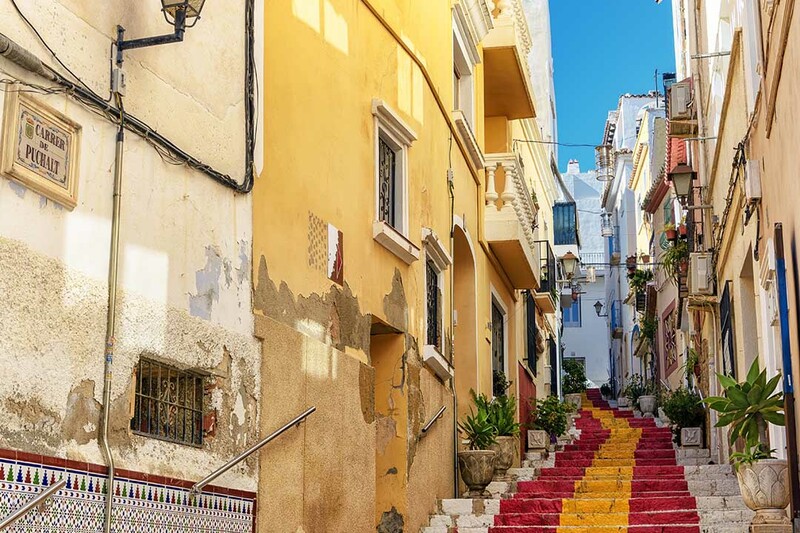 Meander through the winding streets of the old town, steeped in rich history and charming character. Make your way to Valencia’s pride and joy, the City of Arts and Sciences, a futuristic paradise that paradoxes the intricate architecture of the old town. Soak up the atmosphere of this medieval city in one of the many squares found in old Valencia and sample the local paella. 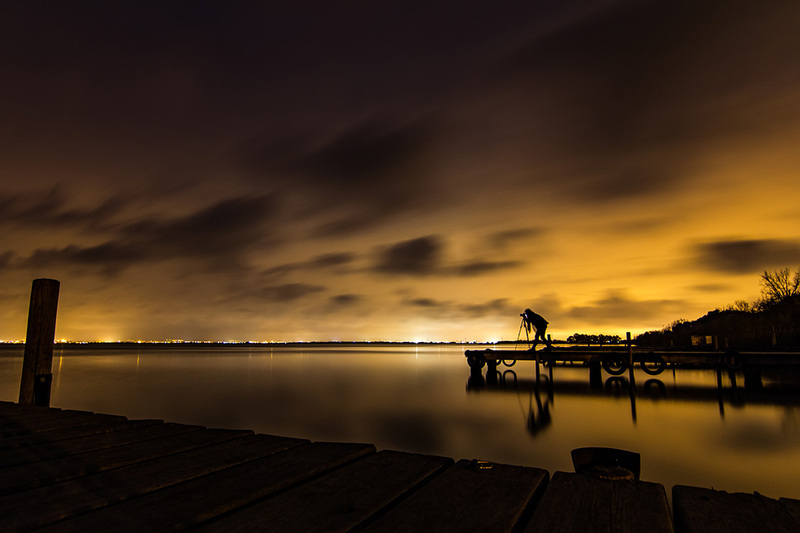 Discover the charms of the surrounding countryside in Albufera, a nod to Valencia’s past. Uncover the traditional homes of the fishermen who used to reside here and experience the sheer, unadulterated beauty of the wetlands. Valencia is a thriving city, an eclectic mix of archaic Roman architecture and innovative designs. Buzzing with character and charisma, this picturesque city promises a journey full of discovery and wonder. Today we shall depart for Valencia. Upon arrival, we will transfer to our hotel. The rest of the day is yours to enjoy at leisure. Today we embark on a tour of this magnificent city. Our local guide will take us on a riveting journey through the impressive and notable landmarks of Valencia’s old town. 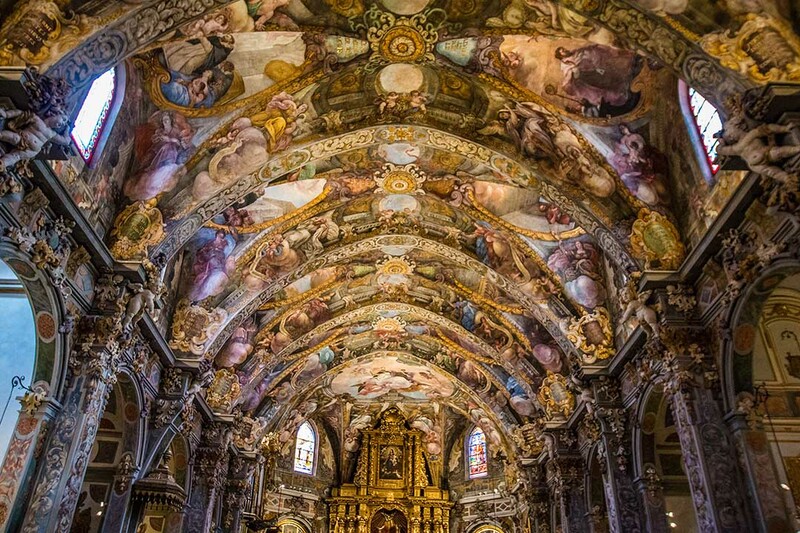 We will take in the remarkable architecture of La Lonja, a gothic masterpiece renowned throughout Europe. As we continue this historic journey through time, we will see other wonders such as the famous cathedral. Delve into the fascinating and diverse culture of this medieval city by learning the myths surrounding the origin of the true Holy Grail. You can also take the opportunity to taste the delights of the traditional Horchata de Chufa. Once we have finished our tour, the afternoon is yours to enjoy. Re-energise with lunch in one of the many plazas around the old town and spend your afternoon immersing yourself in the hustle and bustle of this vibrant city. Alternatively, make your way to the famous City of Arts and Science. This complex, designed by Santiago Calatrava, is Valencia’s crème de la crème in terms of architecture and isn’t to be missed! Breakfast included. Overnight in Valencia. This morning we venture to the central market of Valencia, the largest market in Spain and not to be missed! 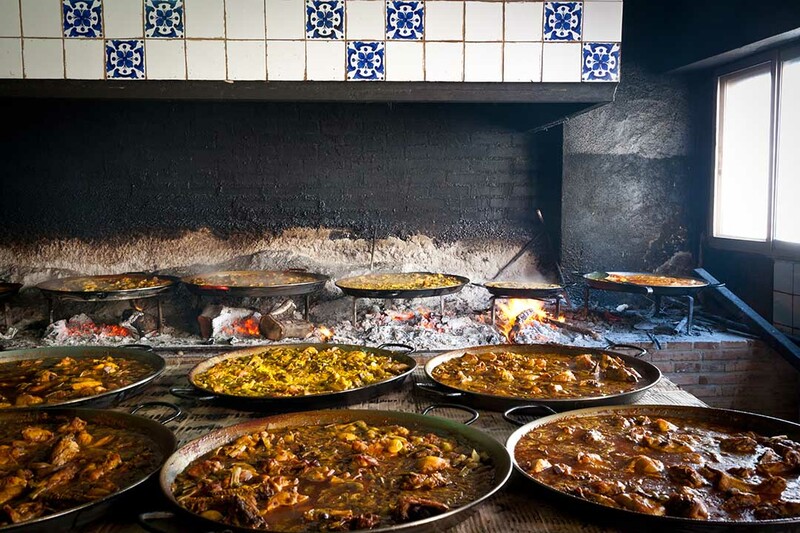 Here we will experience the true vibrancy of Valencia, described as a feast for both the stomach and senses! You will have some free time to amble through the stalls, taking in the array of culinary delights on offer. 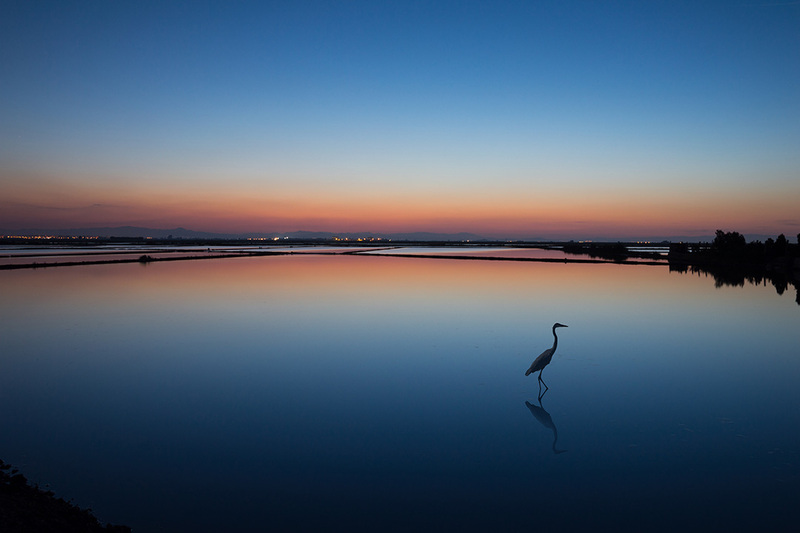 After ample time in the market, we journey away from the centre of Valencia to the stunning Albufera, one of the largest wetlands in Spain. This national park is home to a vast lake, dune beaches, lush vegetation and rice fields. Today we will visit El Palmar, a little village home to more than 350 species of bird. Take a moment to listen to the sounds of nature and try to identify the different birds by their signature call. We will then embark on a boat ride around this tranquil lagoon, stopping to visit a Valencian Barraca House. These structures once housed fishermen and farmers alike, but now remain only as a whisper to Valencia’s past. We shall then have some time to stop for lunch and sample the local paella at one of the many traditional restaurants in Albufera. Following on from this, we shall begin our journey back to our hotel and the evening is yours to enjoy at leisure. Today is yours to explore more of this fascinating and varied city. 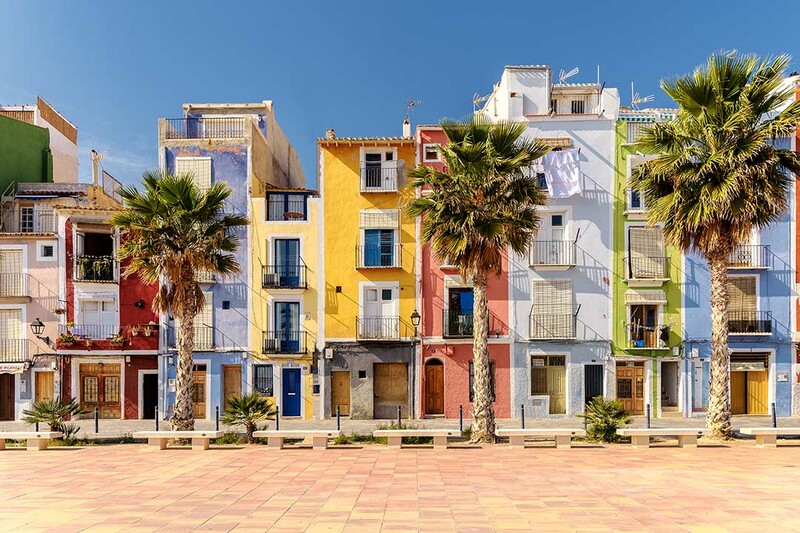 Use your last day to soak up all the delights Valencia has to offer, get off the main tourist track and head to the Ruzafa district or spend the afternoon sampling the delectable tapas on offer. 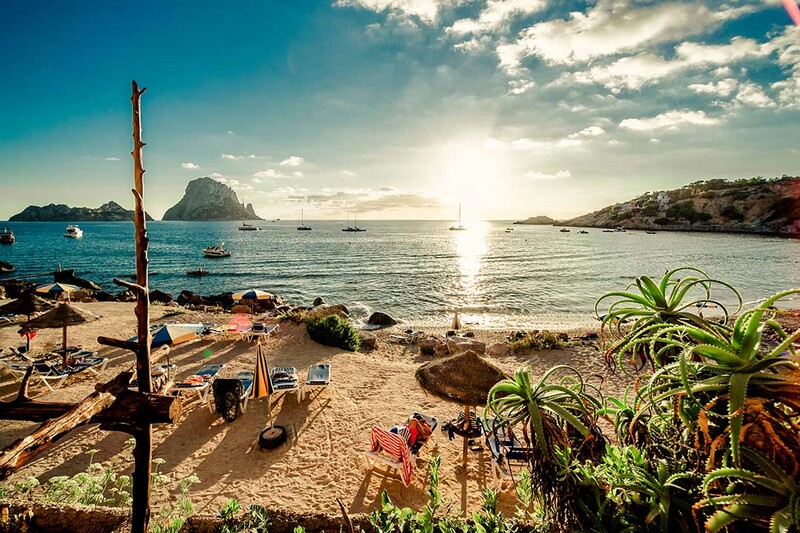 If you’ve had your fill of the city, then head to the beach for your last chance to catch some sun! Today, sadly, our trip comes to an end. We depart Valencia and head back to the UK.